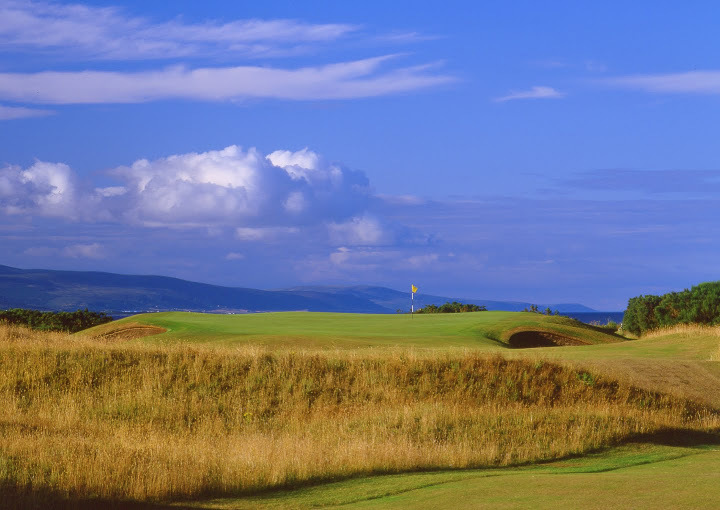 Royal Dornoch’s Championship Course is ranked #5 on the 2016/17 Golf Digest list of Top 100 courses in the world. It is the third oldest golfing town in the world with records dating back to 1616. Designed by Old Tom Morris, its reputation is underlined by the fact that it has 200 overseas members from the USA alone. 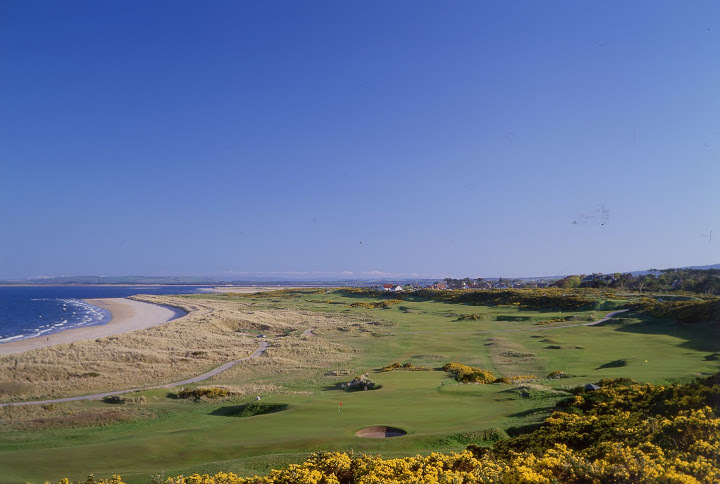 It would certainly be an Open Championship course if it wasn’t due to its remoteness. 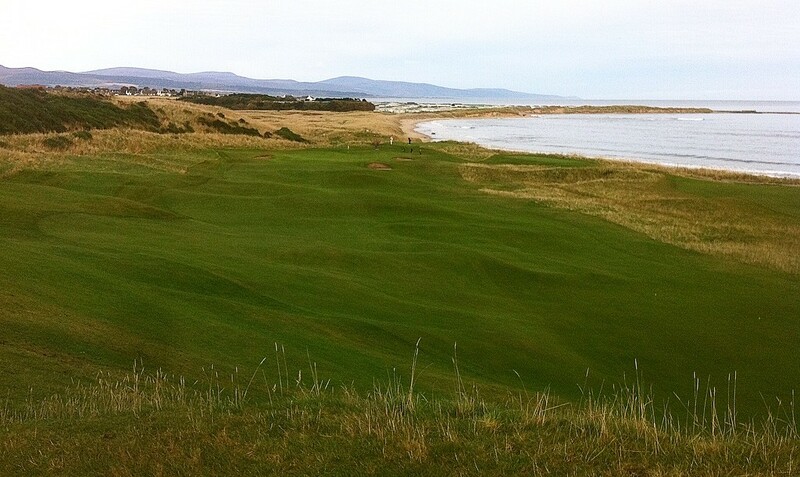 Despite this, it has held The British Amateur Championship in 1985 and the Scottish Amateur in 1993, 2000 and 2012. 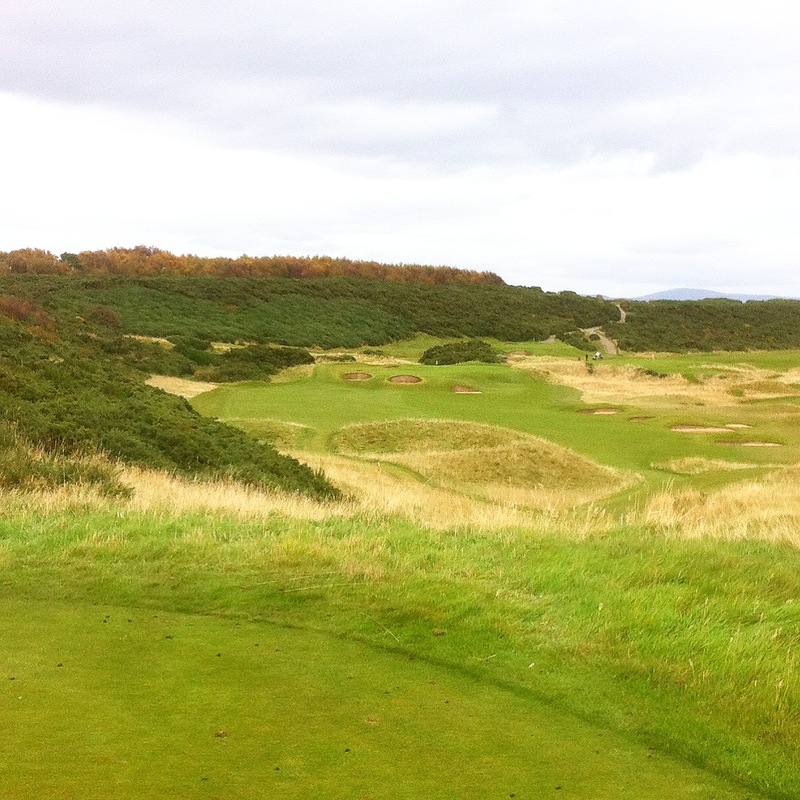 Dornoch was home to famed golf course architect, Donald Ross. 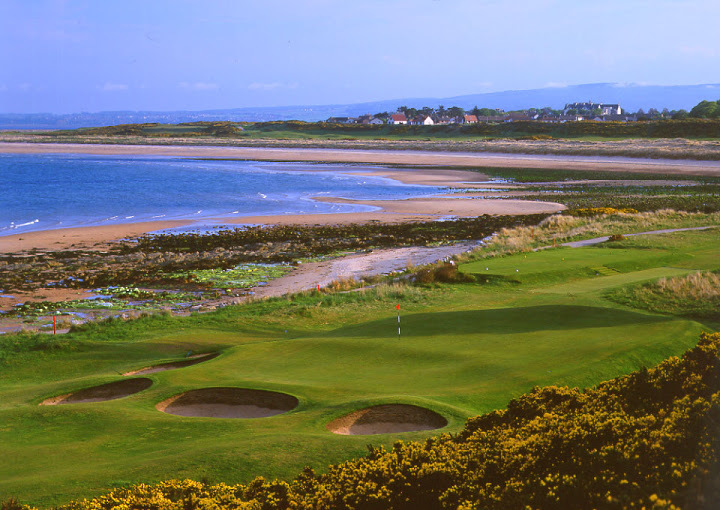 The British Amateur Championship was held there in 1985 and the Scottish Amateur in 1993, 2000 and 2012. Putting green and warm up net.